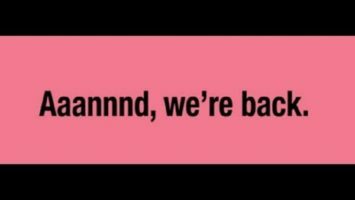 Bitfinex Restores Parity, Reopens Fiat Deposits - Coinfomania Coinfomania: Where blockchain and cryptos live. Less than a week after Bitfinex temporarily paused fiat deposits, the crypto exchange has announced a turnaround. On Tuesday, Bitfinex revealed in a blog post that it has rolled out an “improved fiat deposit system” for sending fiat currencies to Bitfinex. The new deposit model, however, does not feature any difficult step that Bitfinex users will have to struggle with especially if they are KYC-verified. When Bitfinex users want to deposit fiat currencies, the new process offers a three-step solution. First, the user will have to initiate the transaction by creating a deposit request that contains information on how much they want to deposit and which currency (USD, GBP, JPY, and EUR). 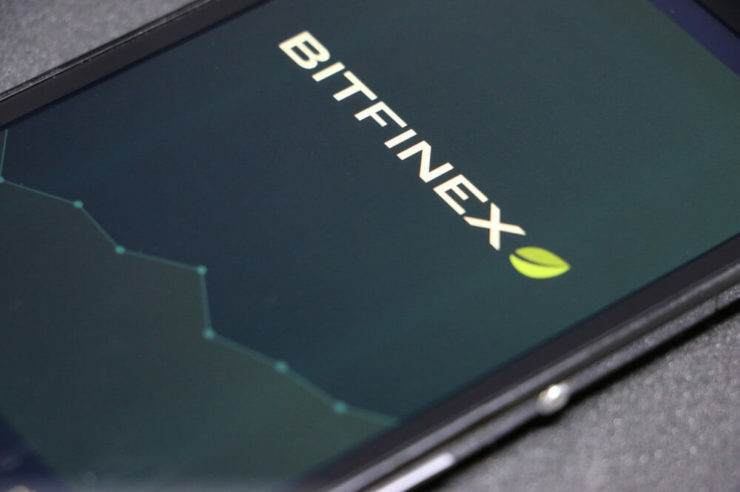 Next, they will wait for Bitfinex to review their accounts under a 48 hour period, after which the user will receive a deposit notification containing details of the transaction. Finally, the user will be able to initiate the deposit with information provided in the deposit notification. According to the newly improved Bitfinex deposit model, the transaction will be processed within 6-10 working days. The exchange has not made any adjustments to the minimum fiat deposit amount which stands at $10,000 with a transaction fee of 0.1%. Restoring fiat parity means that Bitfinex has likely resolved issues with their banking partner. The Bitfinex team seemed to point to this in their recent update when it said that they are facing ‘sustained attacks by their competition and their supporters’. It is worth noting, though that even when the company paused fiat deposits, withdrawals were being processed without any glitch on the exchange. Now, fresh money can flow in the crypto markets once again! 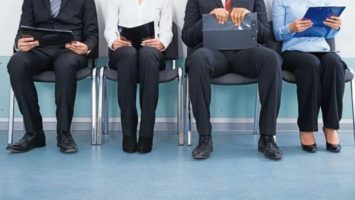 Crypto and Blockchain Jobs Spike Over 125% – Do You Have One?